To start the 2016-17 season Hagelin was slotted along side Nick Bonino and Phil Kessel. 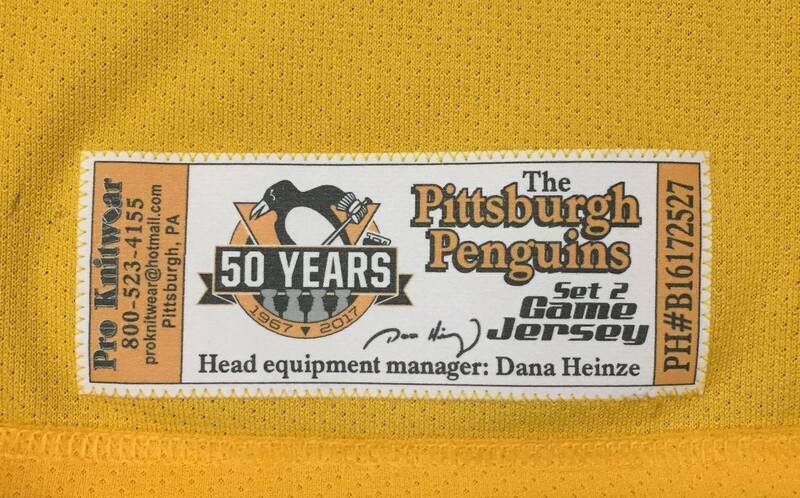 As the season progressed injuries caught up with the Penguins and the lines were shuffled. Hagelin was moved up and down the top three lines, skating with Crosby, Malkin, and Bonino. 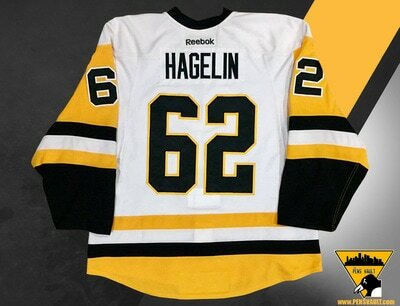 Although Hagelin wasn't producing on the score sheet, he has made a large contribution to the penalty kill. ​ Carl Hagelin wore this home set 1 jersey for eighteen games. He found the back of the net twice and added five assists. He held a plus two rating without recording a penalty. After last season's run to a Stanley Cup championship, the Penguins decided to keep the infamous "HBK" line together to start the season. 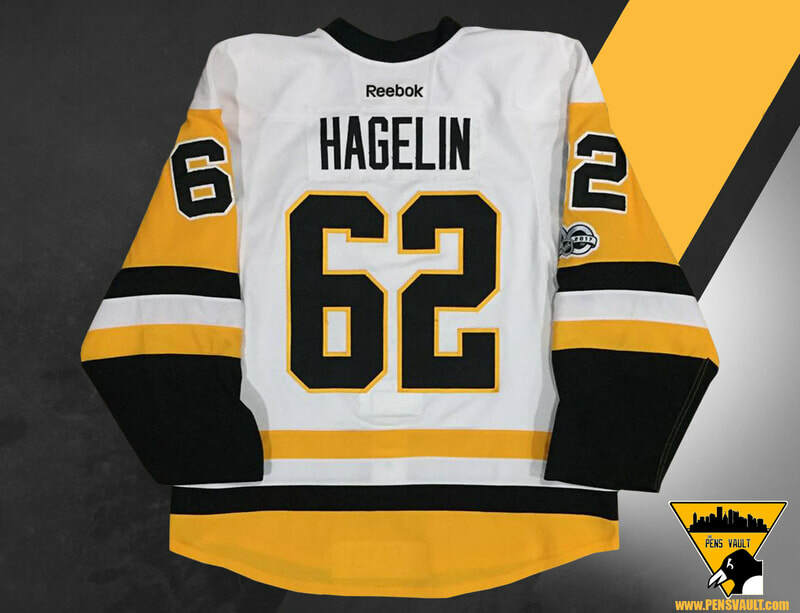 Due to injuries and inconsistent play throughout the lineup, Hagelin shuffled throughout the top three lines. Hagelin played a key role in the Penguins penalty killing using his speed to thwart the enemy. His numbers on the score sheet seemed to cool off in the early part of the season. 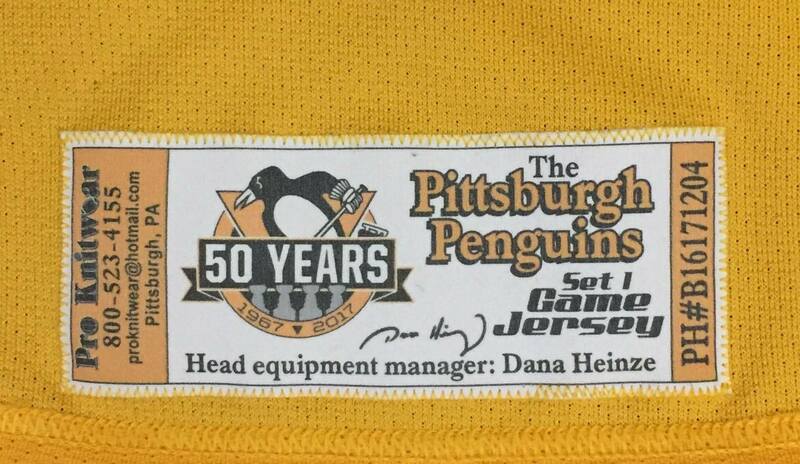 But as for his defensive side, he has become a valuable asset to the Penguins. 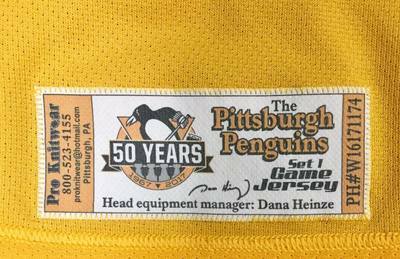 ​ On November 5th Pittsburgh made its first trip back to the SAP Center in San Jose in a rematch of the 2016 Stanley Cup Final. 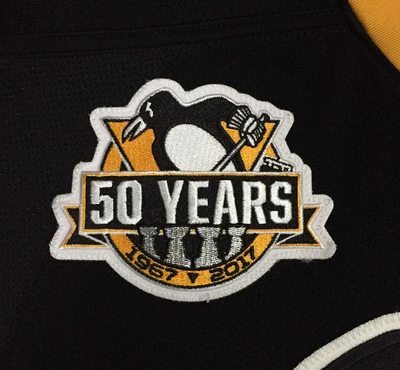 The Penguins got the best of the sharks with a 5-0 trouncing. Hagelin picked up three assists in that game. During his three point night, Hags picked up his 100th career assist. ​ Hagelin wore this road set 1 jersey for a total of nineteen games. He tallied three goals and nine points in that span. 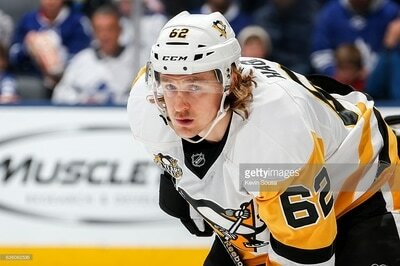 Hags held a plus three rating and logged four penalty minutes. 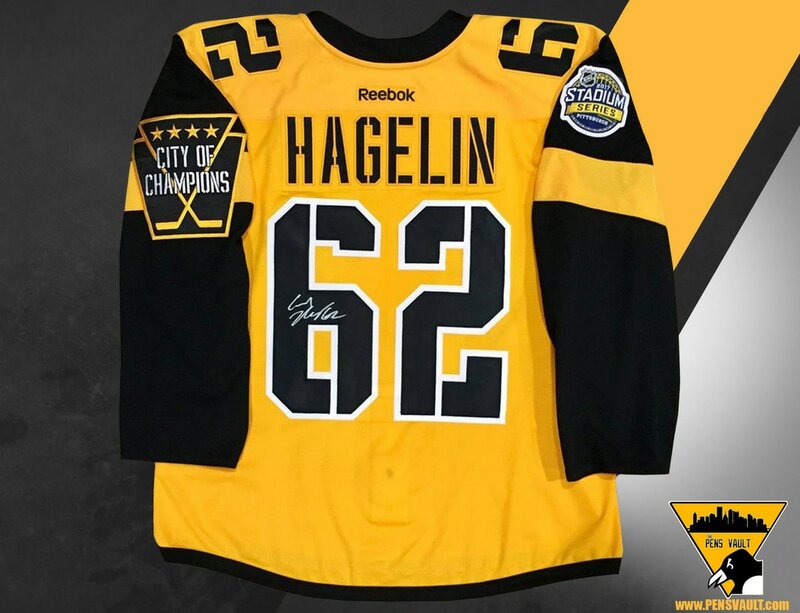 Carl Hagelin wore this jersey during the 2nd period of the 2017 NHL Stadium Series game on February 25 2017. 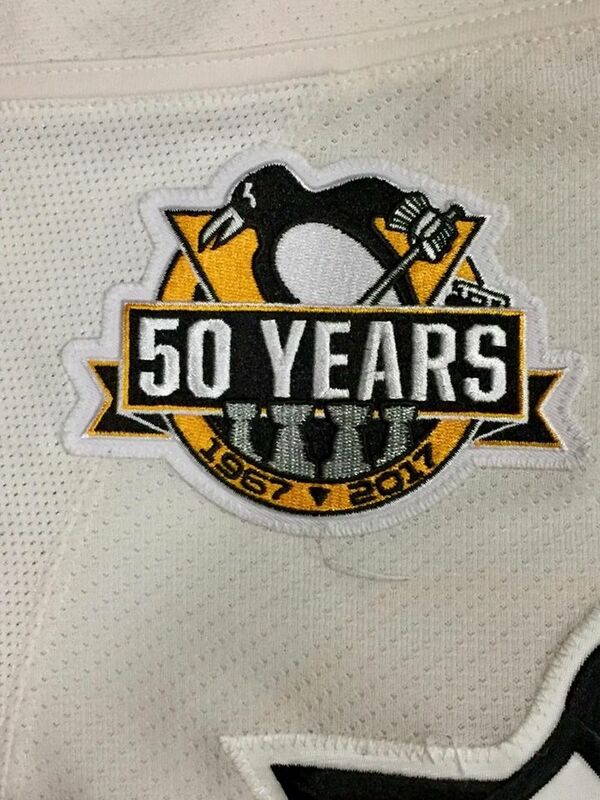 The Penguins faced off at Heinz Field against their cross-state rivals, the Philadelphia Flyers. 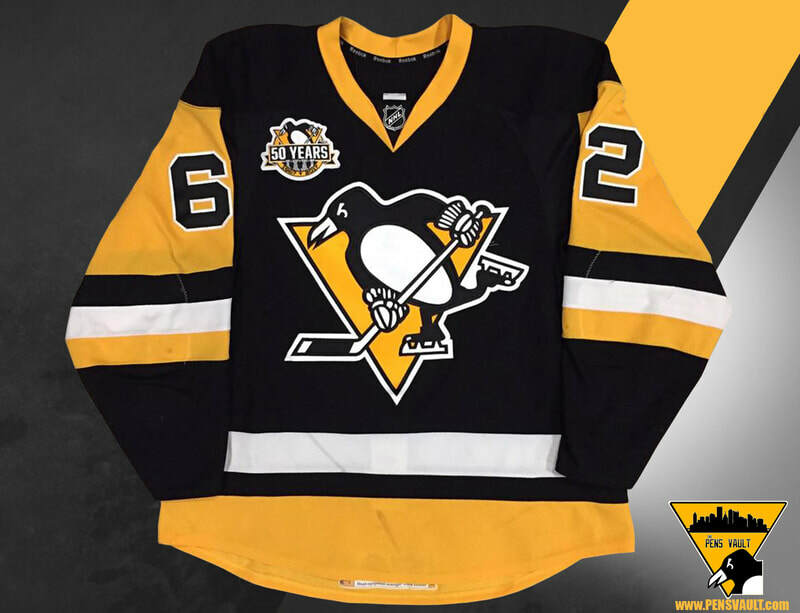 The Pens skated away with a 4-2 victory. Hagelin was held pointless with a plus one rating. Hags logged four hits and blocked one shot in just over fourteen minutes of ice time. Carl Hagelin wore this home set 2 jersey for a total of six games. Injuries limited his playing time during the second half of the season after suffering a concussion and a broken foot. 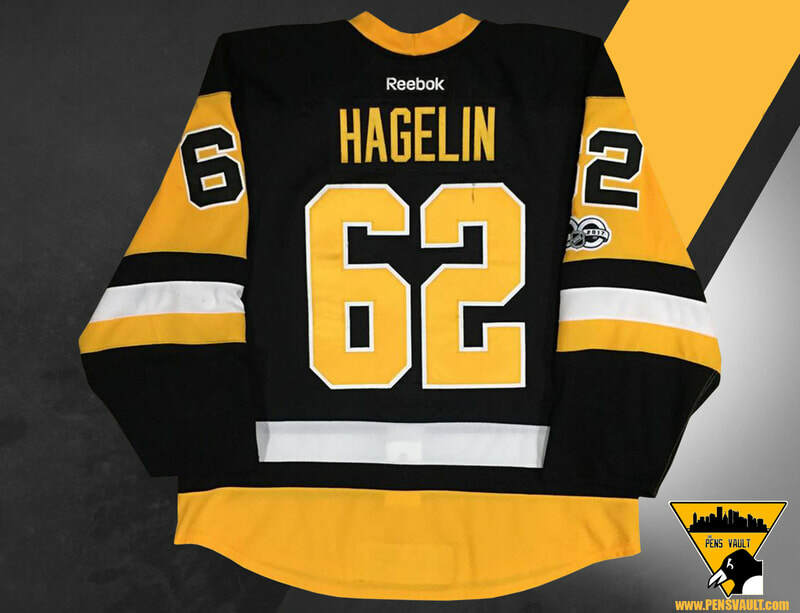 In seven games Hags picked up a lone assist and six penalty minutes while wearing this jersey. 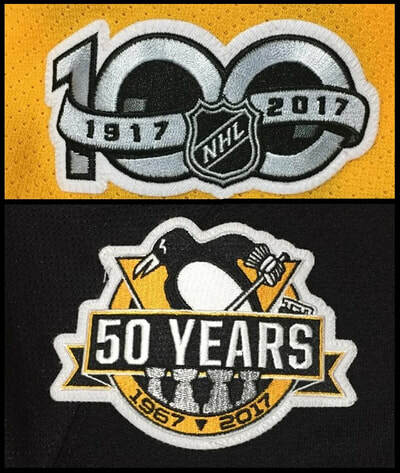 ​The NHL Centennial celebration patch was added to the right sleeve of the second set of jerseys to commemorate the 100th anniversary of the National Hockey League. 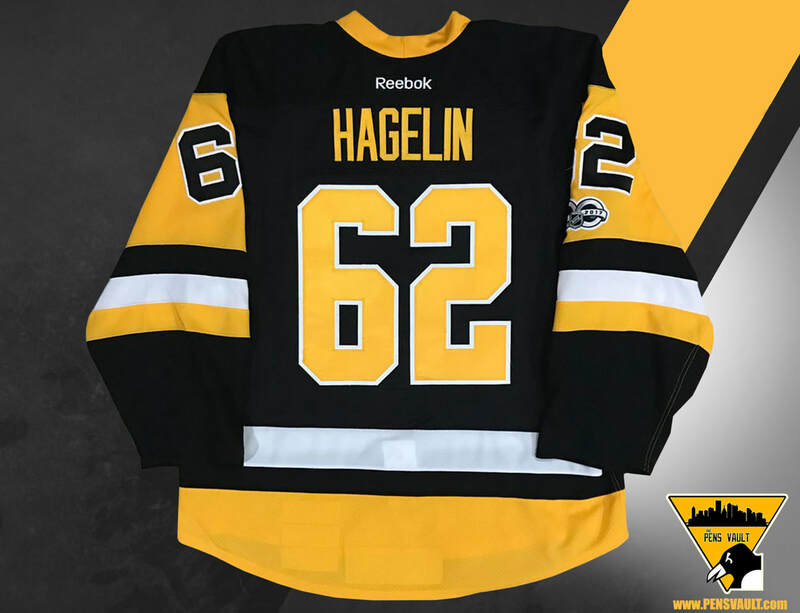 Carl Hagelin wore this road set 2 jersey for a total of fourteen games. 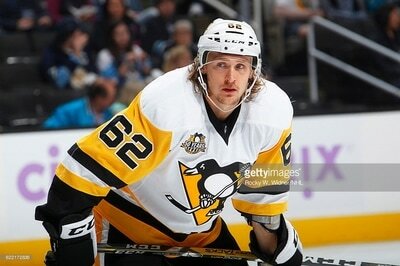 Hagelin suffered a concussion during the second half of the season. Soon after returning he broke his foot blocking a shot. 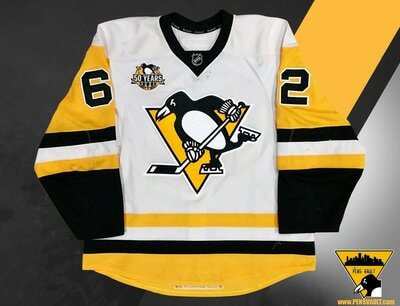 In fourteen games Hagelin scored one goal and added four assists in this jersey. Along with his five points, Hags also held a minus one rating and logged four penalty minutes. 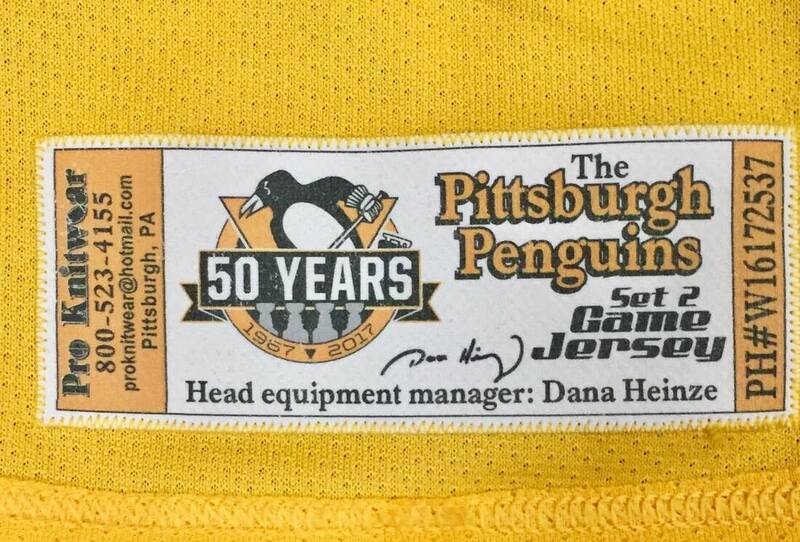 On February 21st, Hagelin dressed for his 400th NHL game. 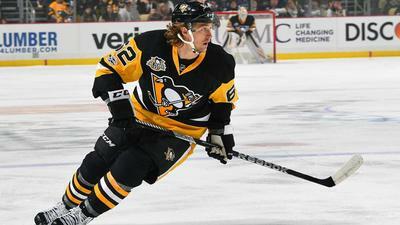 Hagelin picked up an assist in the Penguins' 3-1 victory over the Carolina Hurricanes. 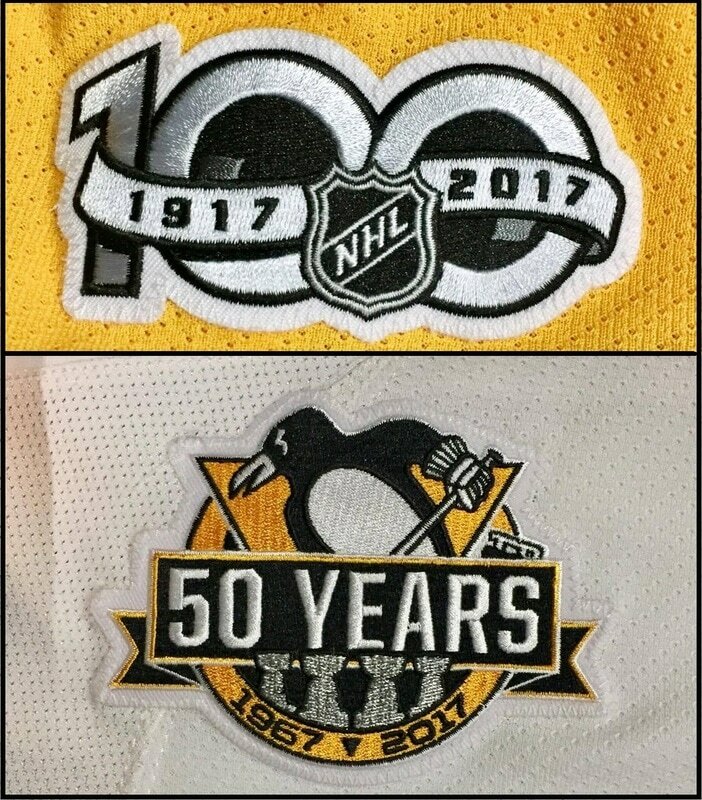 ​ The NHL Centennial celebration patch was added to the right sleeve of the second set of jerseys to commemorate the 100th anniversary of the National Hockey League. 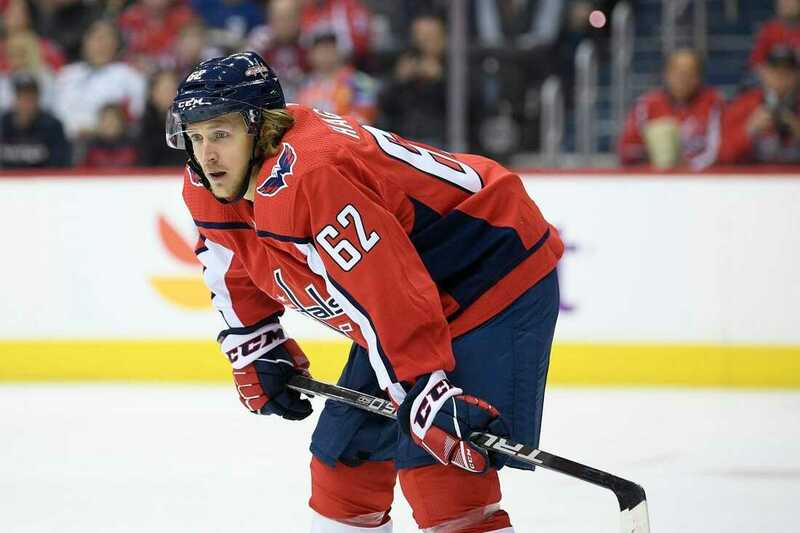 Carl Hagelin suffered an injury towards the end of the regular season. 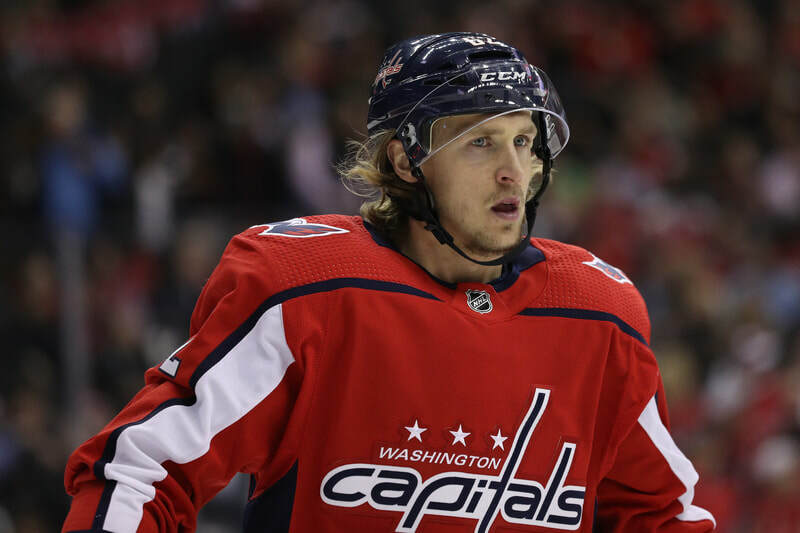 After missing over a month, including the first round of the Stanley Cup Playoffs, Hagelin made his return in game two of the second round matchup against Washington. The speedy winger's return to the lineup wasn't as smooth as he would have liked. 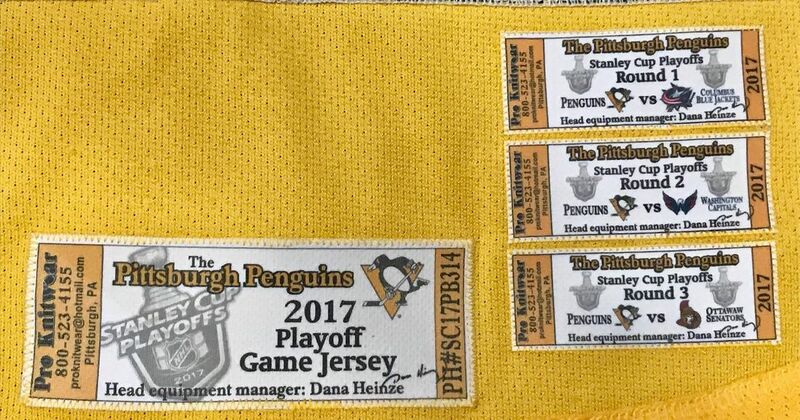 Hagelin only scored one goal up until the finals. The Penguins went on to defeat the Capitals in seven games. 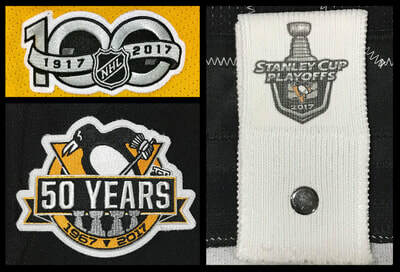 Marking the second time in as many years that the Pen's have knocked the Caps out in the second round. The Penguins played the trapping Ottawa Senators in the Conference Finals. The Penguins and Senators played a hard fought series that required seven games. Penguins winger Chris Kunitz clinched the series with a one-timer in double overtime. 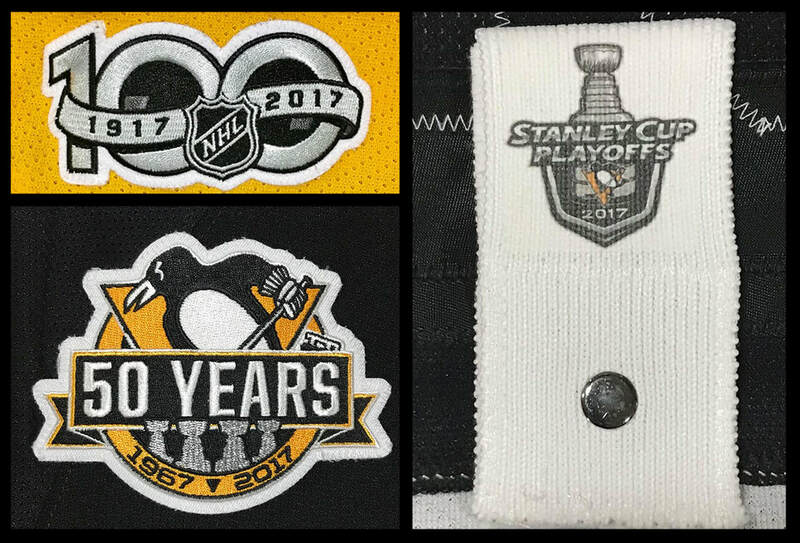 The Pens made their second consecutive trip to the Stanley Cup Finals. Hagelin wore this home Playoff set jersey for six games. 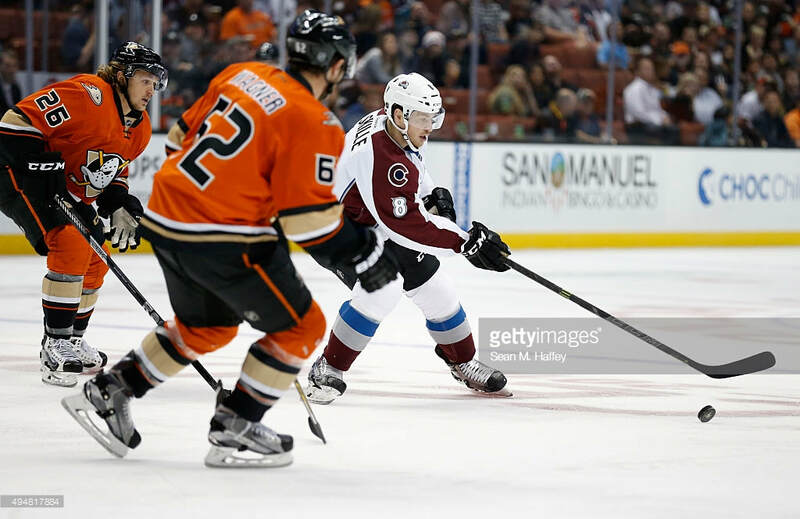 He was held pointless in those six games, holding a plus one rating and logging two penalty minutes. 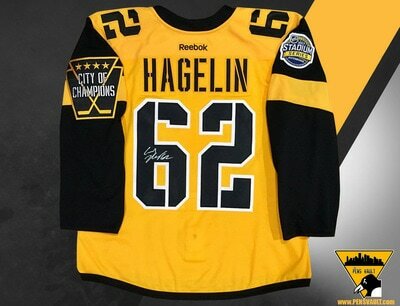 After sitting out for the first two games of the Stanley Cup Finals, Hagelin drew into the lineup in game three in Nashville. 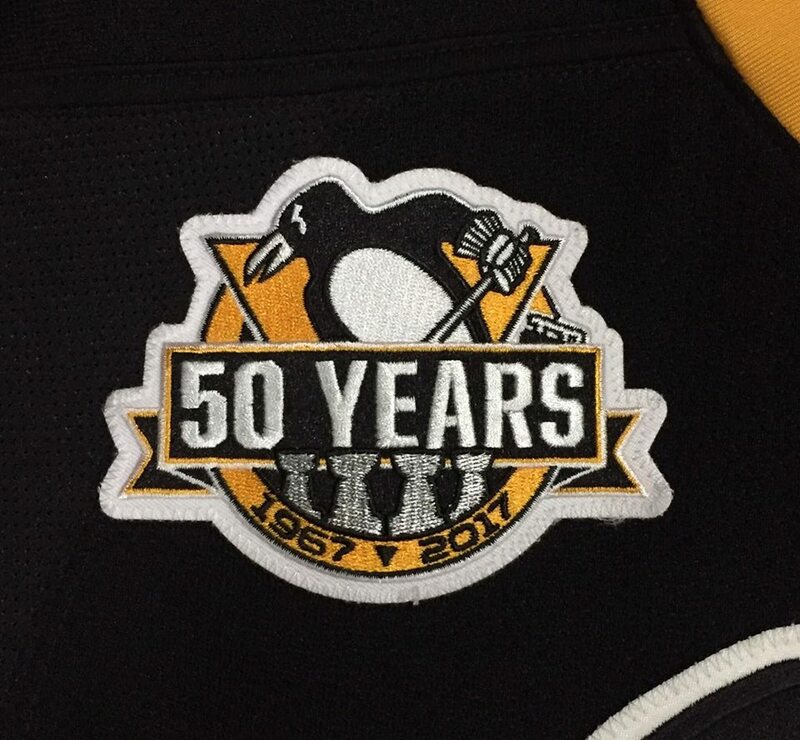 The Penguins won the first two games at home to take a 2-0 series lead. When the series turned to Nashville it was the Predators' turn to put up a couple of wins. 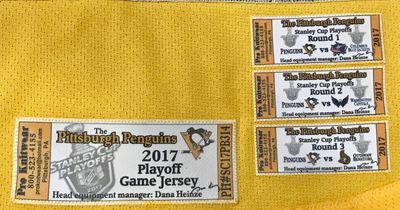 Heading back to Pittsburgh for game 5 with the series tied at two games each, Hagelin played in his first home game of the finals. 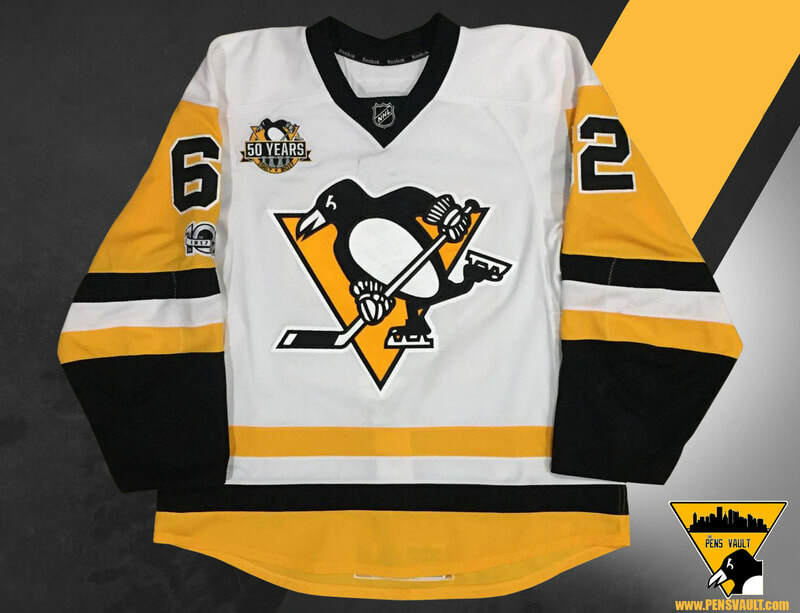 The Penguins put up six goals in a dominant performance to take a 3-2 series lead. Hagelin was held pointless, however he did engage in a fight with Predators' winger Viktor Arvidsson. 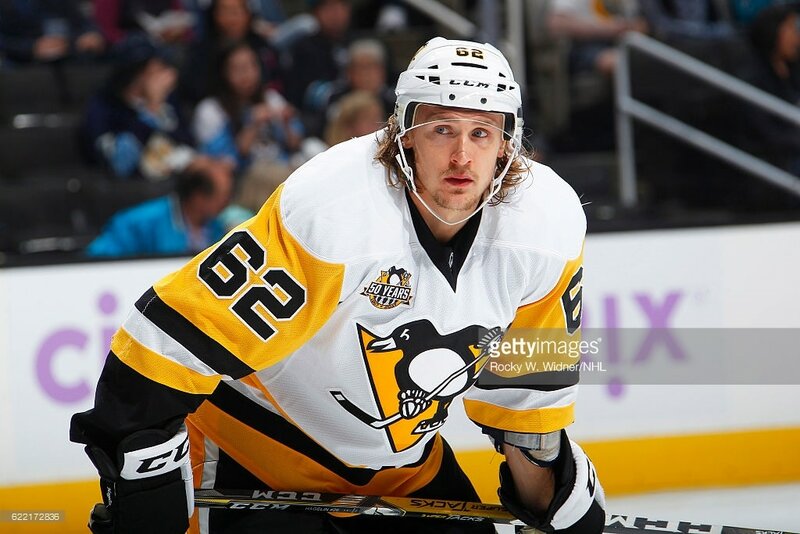 Hags picked up a 5 minute fighting major and a 10 minute misconduct. Hagelin also had 2 hits in 9:23 of ice time. The Penguins defeated the Nashville Predators in game six by a score of 2-0 to capture the franchise's fifth Stanley Cup. 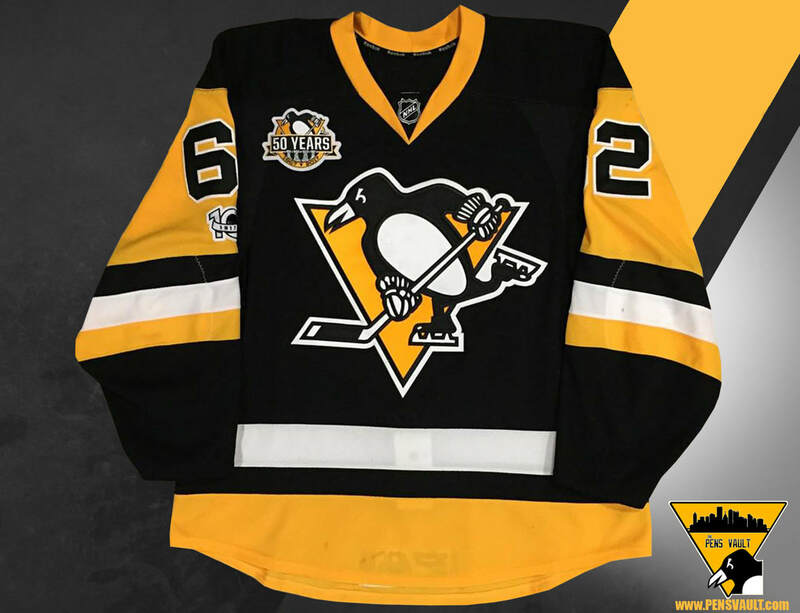 Patrick Hornqvist scored late in the third period with a bank shot off of goaltender Pekka Rinne. 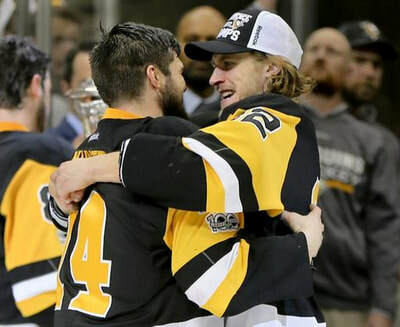 Hagelin added an empty net goal a short time later to clinch the game and the series. 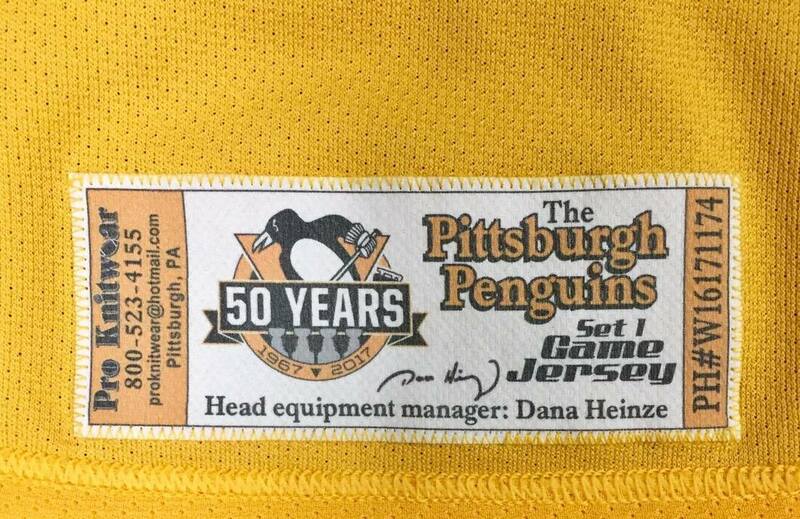 Hagelin dressed for warm ups in the first two games of the finals, but was scratched prior to puck drop. 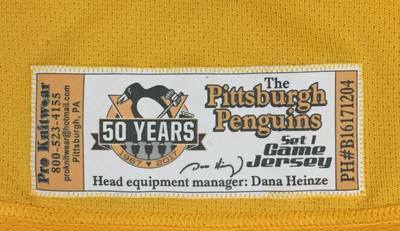 His lone game played in this jersey was game five in a 6-0 win against the Predators.